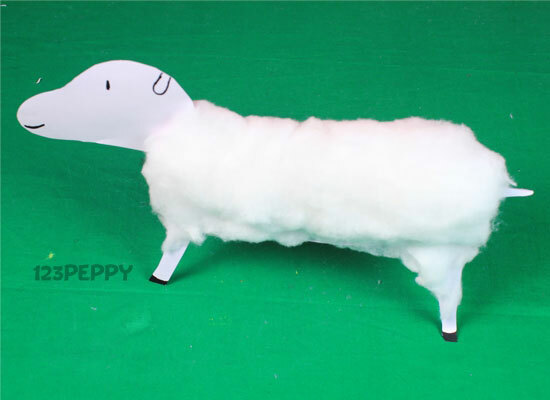 Learn how to make an inexpensive sheep craft out of cardstock and cotton. 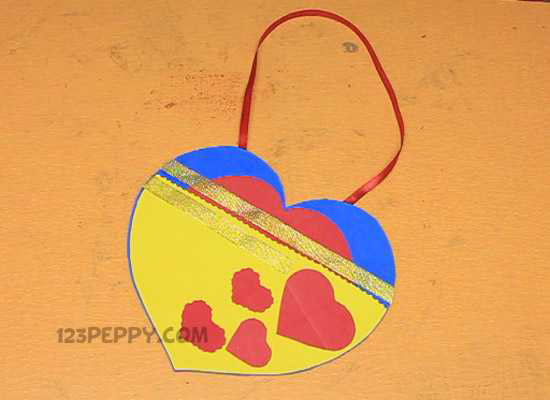 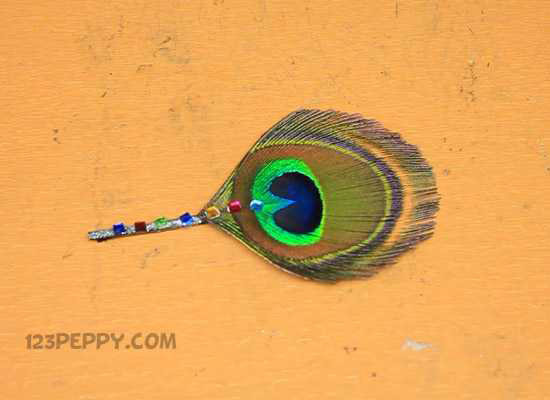 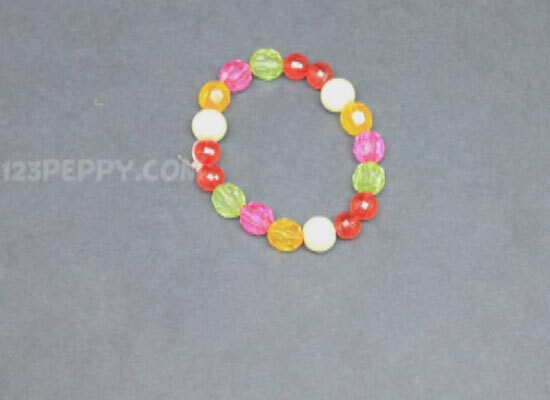 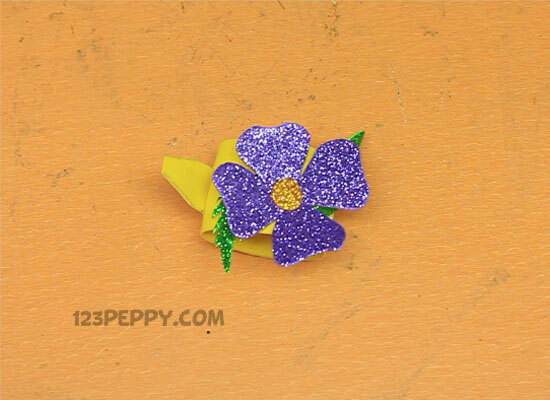 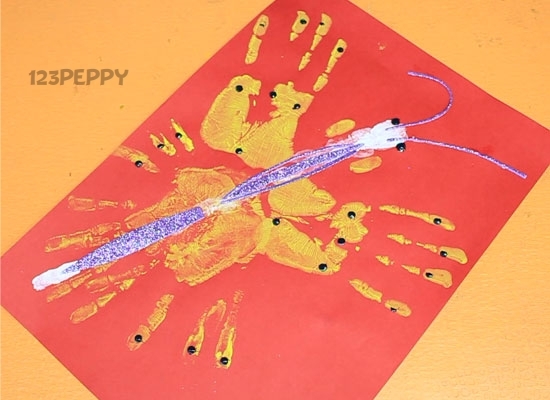 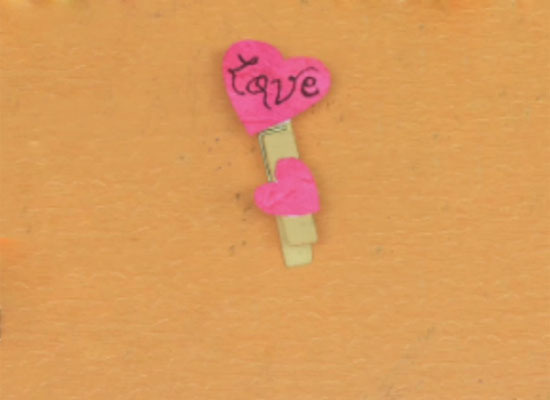 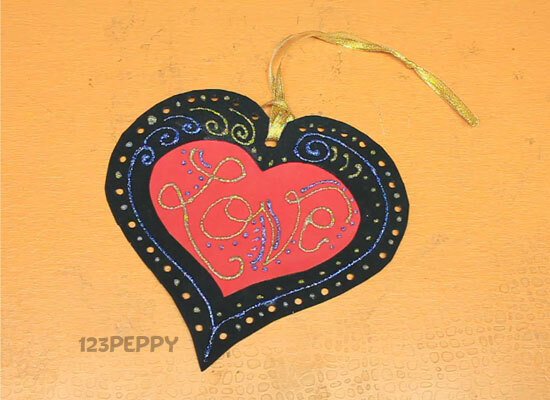 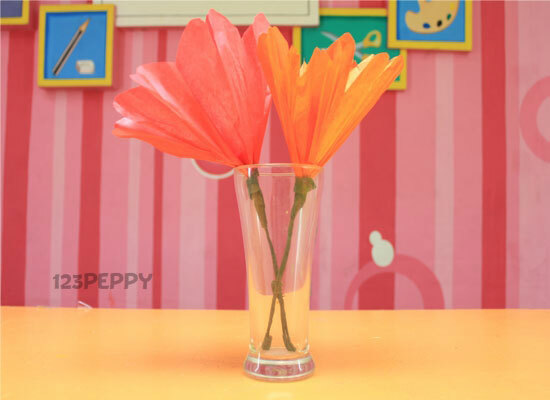 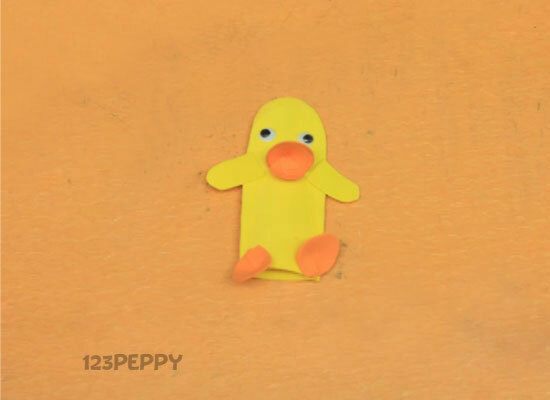 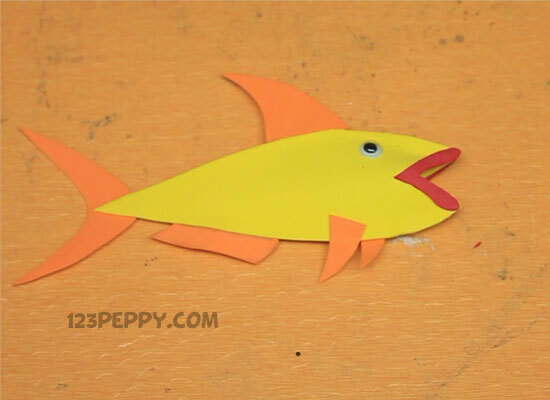 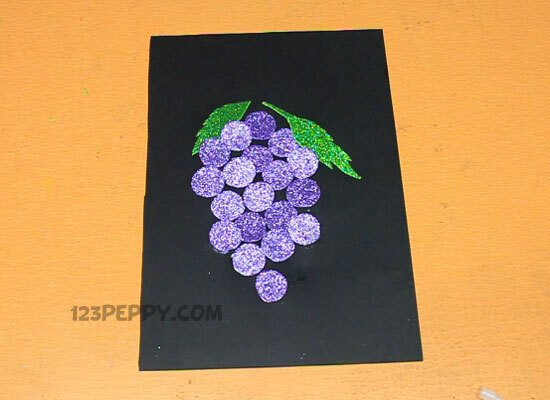 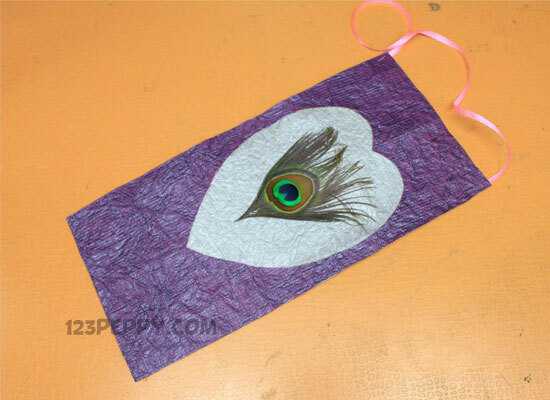 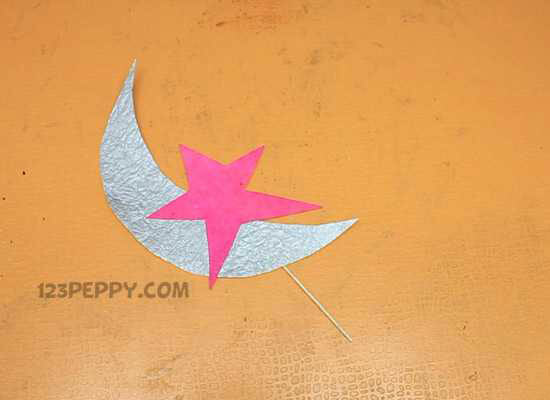 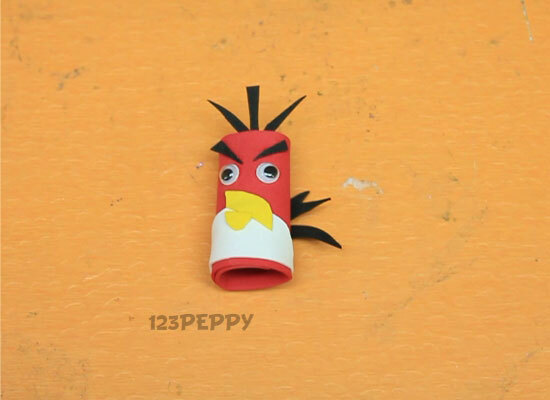 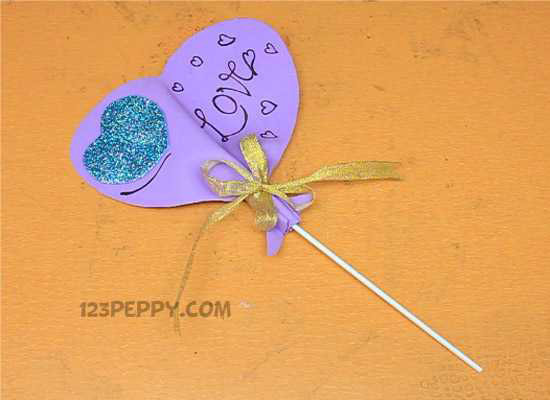 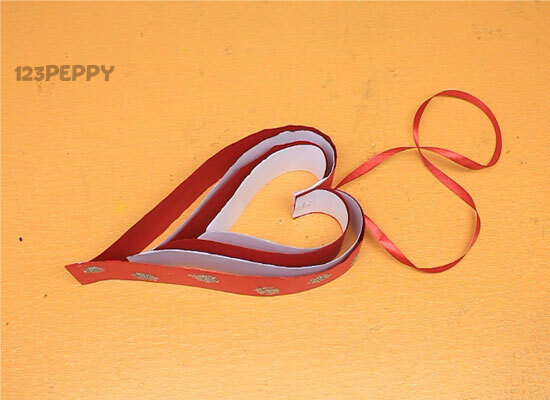 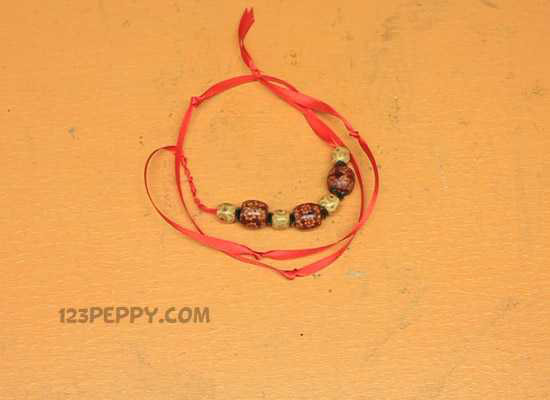 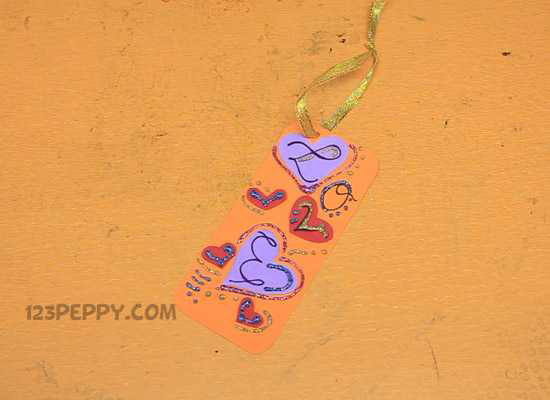 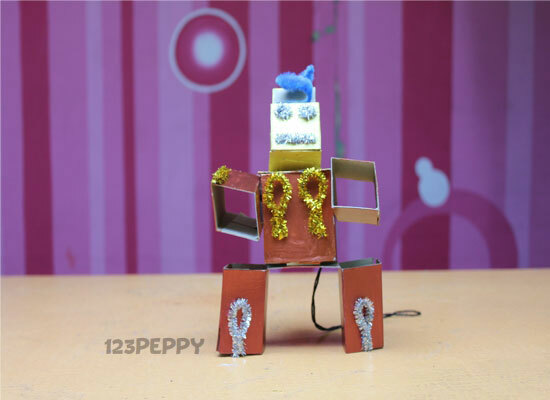 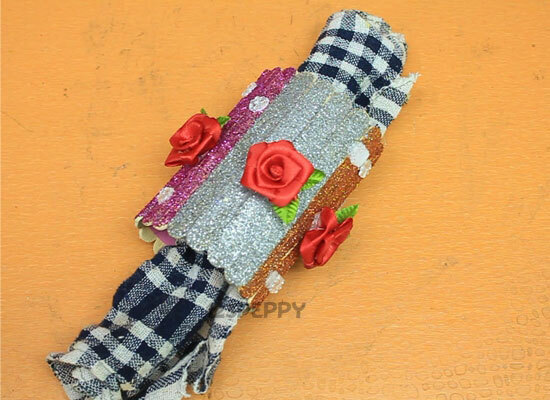 This craft is very easy, even 5 year old kids can do this. 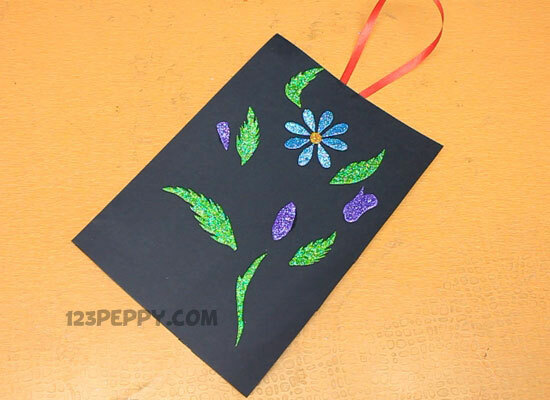 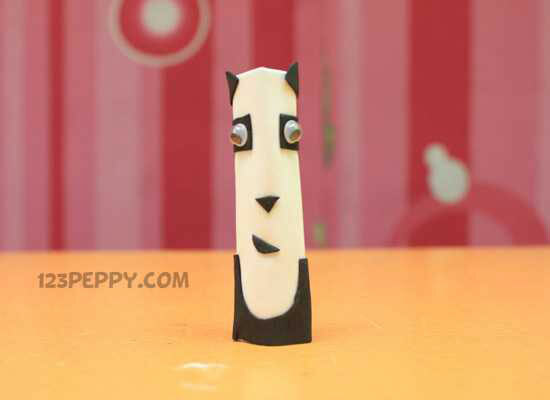 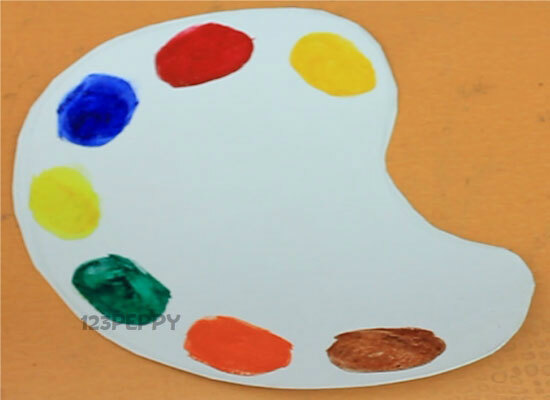 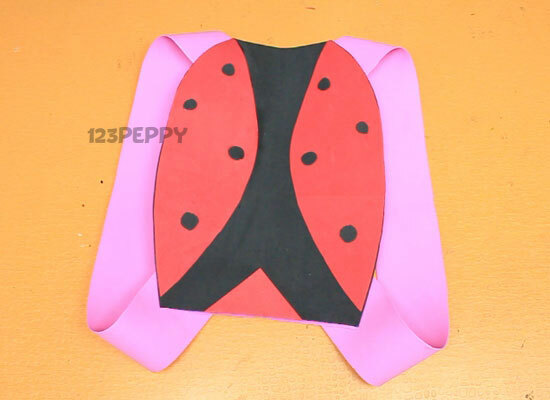 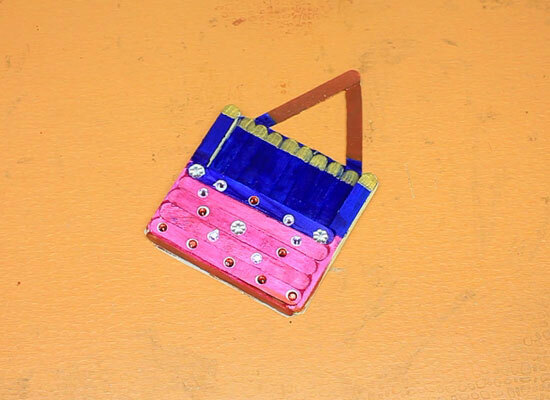 An interesting craft activity that enhances the creativity of kids.